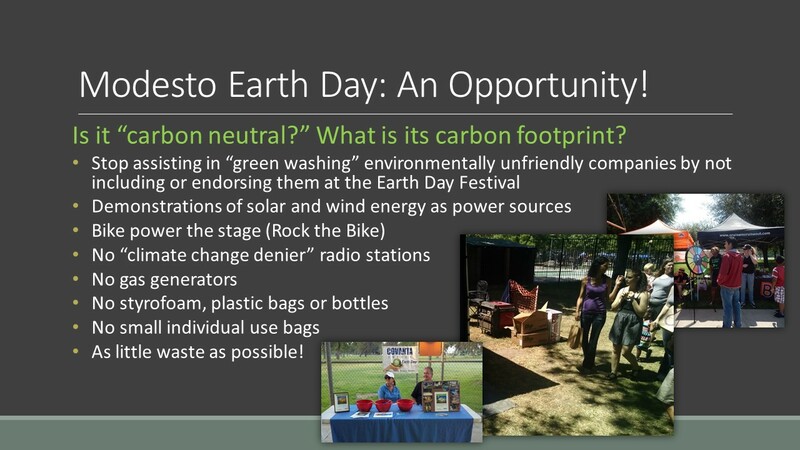 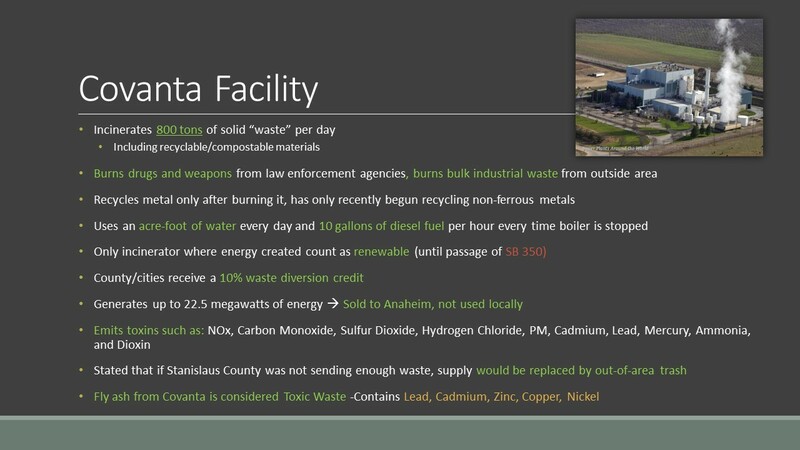 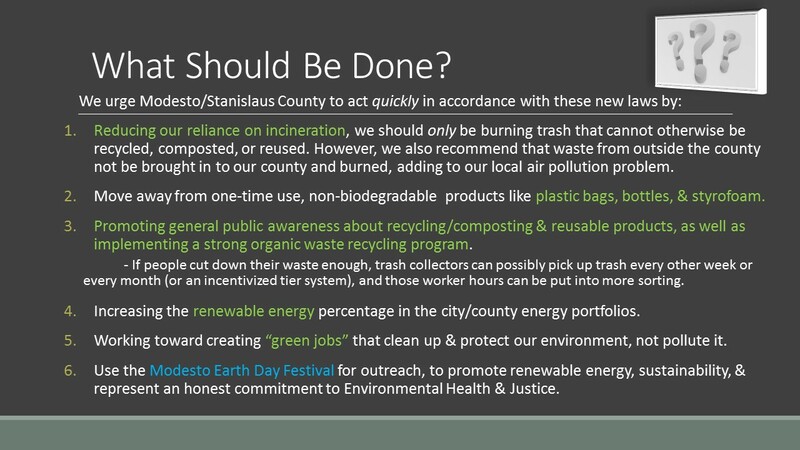 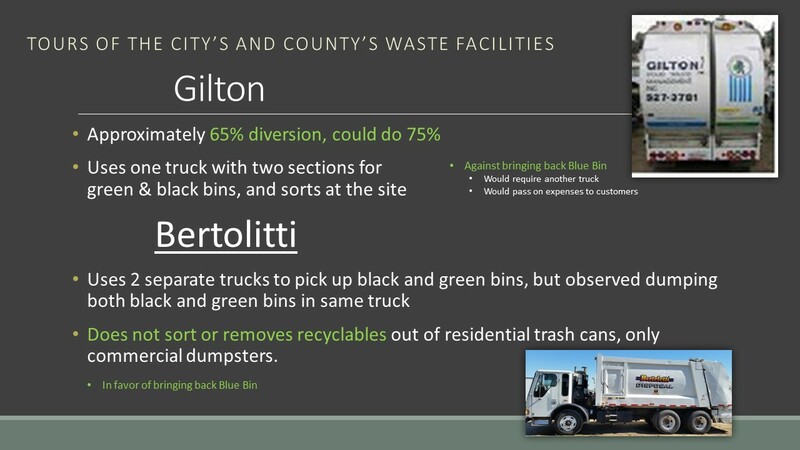 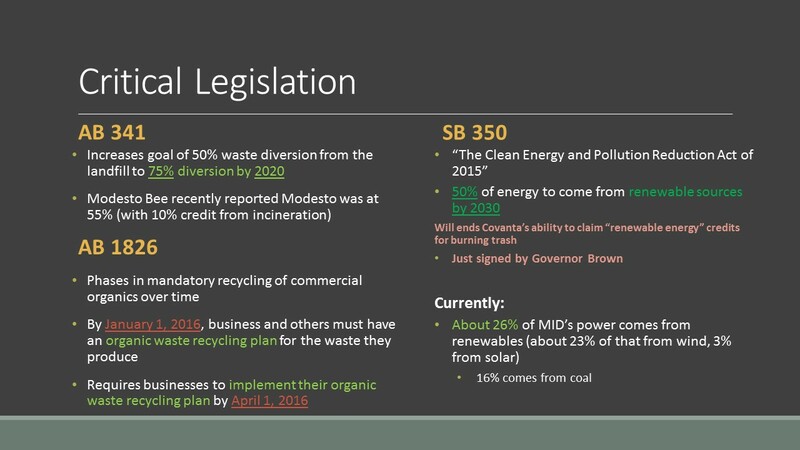 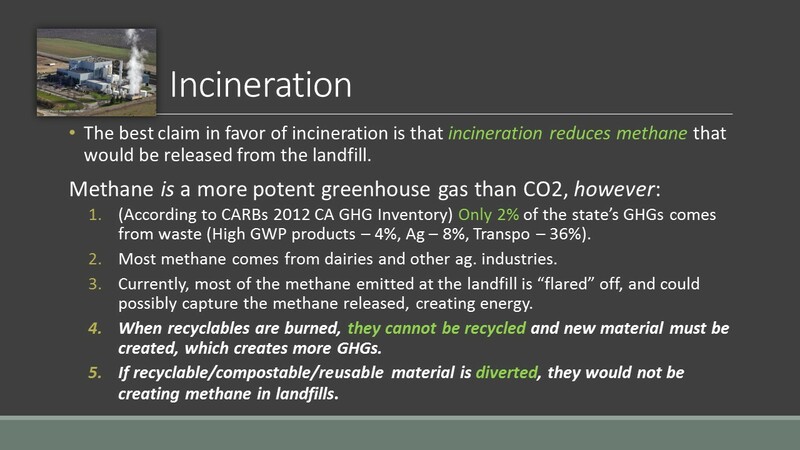 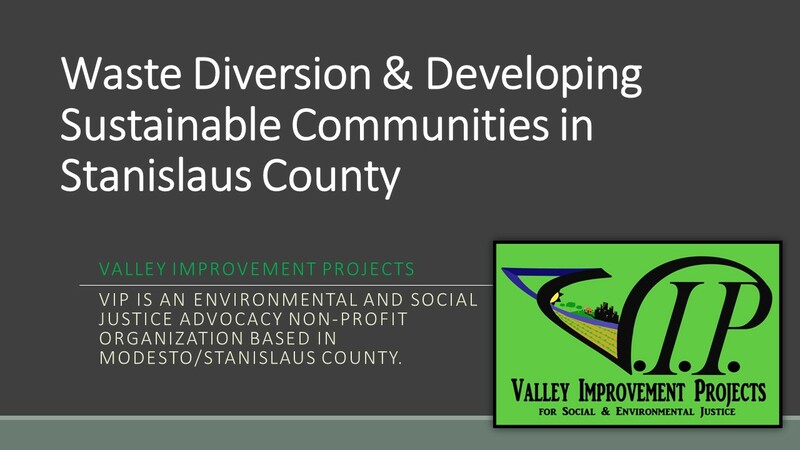 Valley Improvement Projects has been researching and advocating for more waste diversion by recycling, reusing, and composting and not burning our trash, recyclable and compostable material at the Covanta Incinerator in west Stanislaus County. 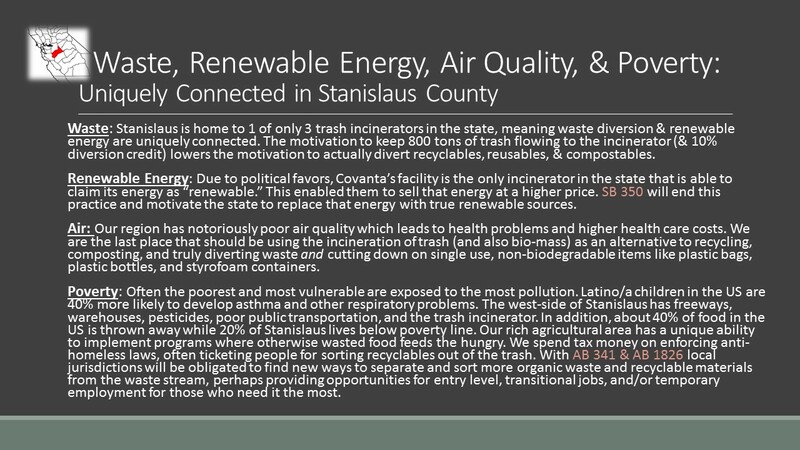 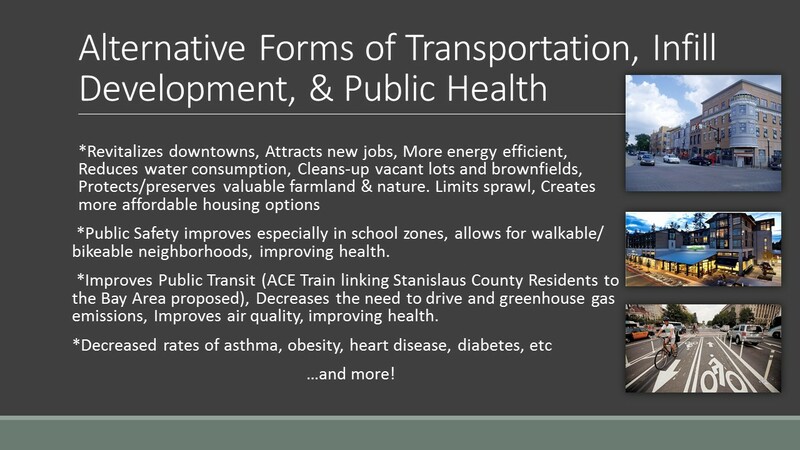 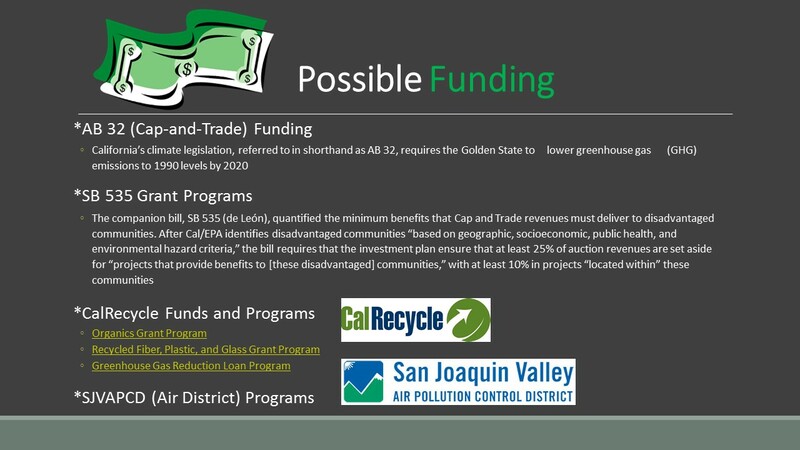 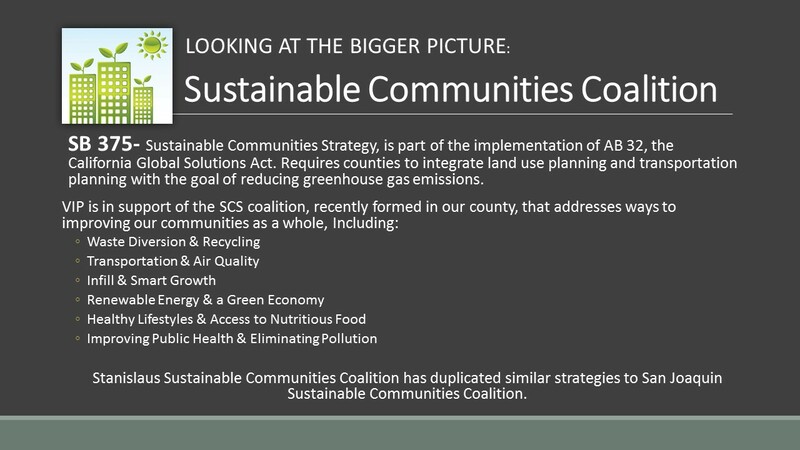 On October 20th VIP gave the following presentation to the Stanislaus County Board of Supervisors (see video below) and will also present to the Modesto City Council on October 27th. 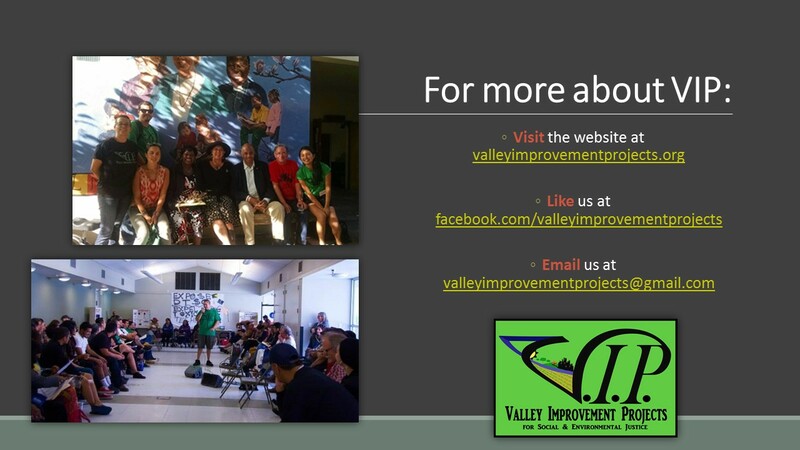 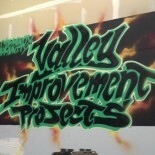 This entry was posted on October 22, 2015 by valleyimprovementprojects in Environmental Justice and tagged Covanta, trash incineration, waste diversion.